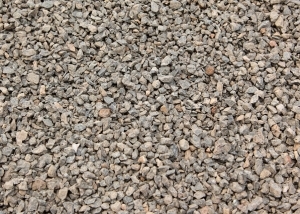 SouthPoint Garden Supplies sources and delivers a comprehensive range of aggregate materials to large scale commercial projects across Victoria. SouthPoint Garden Supplies are an integral part of many commercial projects due to our industry network, access to high quality product, the resources for fast and cost-effective delivery and over fifteen years experience in commercial construction. Our services are used on a variety of commercial sites; site excavation; gas, water and electricity assets; new and existing subdivisions and commercial building construction. 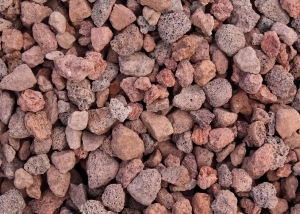 Aggregates, Screenings or Stone refer to a particular form of quarried product that is generally graded in size for use in specific applications. Generally used in the construction industry, namely concrete production and plumbing and drainage. Typically used for bedding pipe by plumbers, core fill, drainage and in the production of concrete. 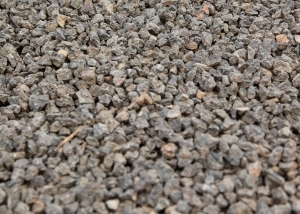 With water retention properties, scoria is a volcanic rock used mostly for drainage. 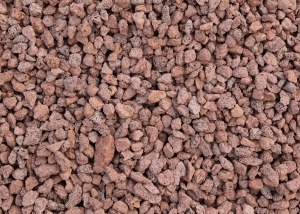 Due to aerated structure scoria is far superior than normal dense sands and aggregates in providing both thermal and noise insulation.